Ideal care for demanding skin, even under make-up. 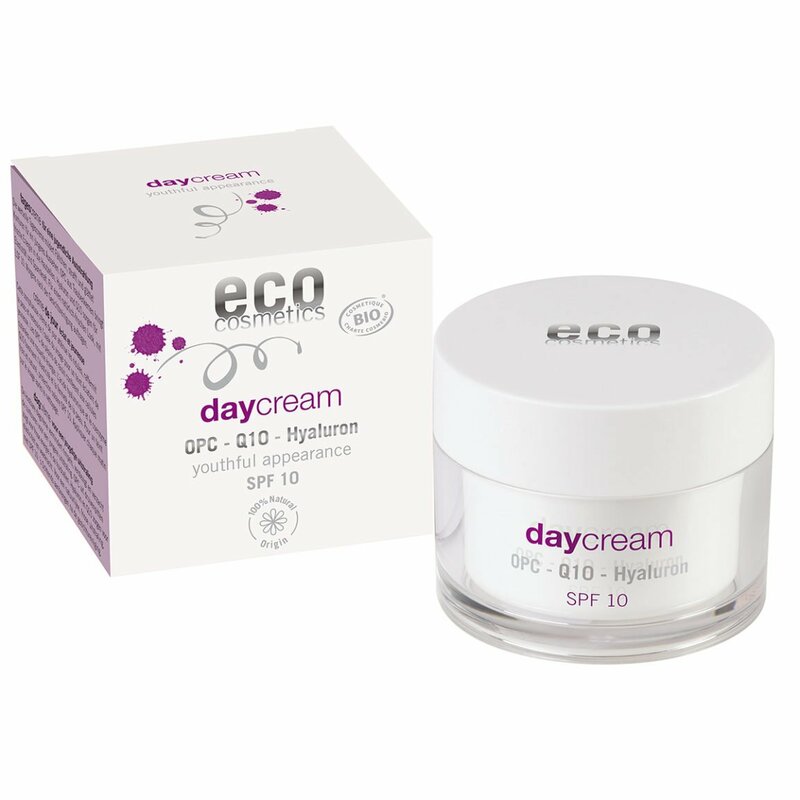 This rich day cream reduces wrinkles, tones and smooths contours for a younger appearance. OPC from grape seeds provides skin cells with fresh energy. Hyaluronic acid and Q10 lend elasticity and suppleness. For a fresh natural look , with SPF 10.